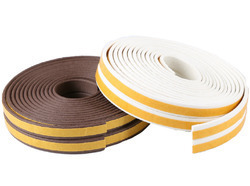 We are offering Door Rubber Seal to our clients. Application: Used in automobiles, enclosures, doors, control panels, electrical panels etc. 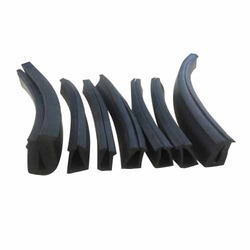 Being a leader in the industry, we are engaged in offering a qualitative range of Door Rubber Seal to our clients.